Cyprus Turkish French Cultural Association (CTFCA) is committed to contribute to develop the French language and culture in Northern Cyprus. To do so, ACFCT organizes French language courses of different levels and cultural activities all along the year. 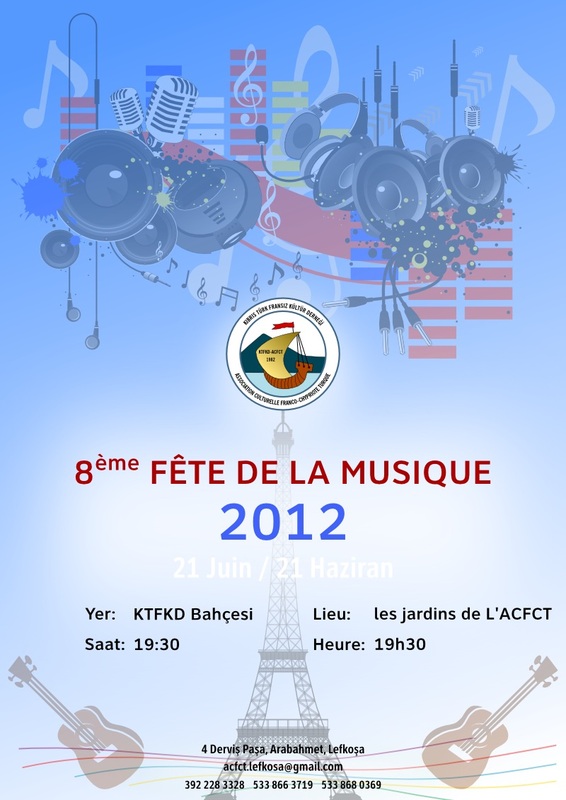 Above all, ACFCT acts as a bridge between Northern Cyprus and France. As a non-governmental organization, CTFCA seeks no political interests.